This week’s Head of Household, Rachel, nominated Porsche and Kalia for eviction. Adam won the Power of Veto. You can watch the houseguests and all of their crazy antics live and in real-time! 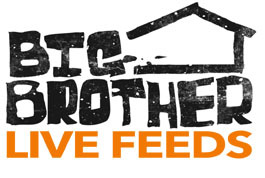 Be sure to sign up for the live feeds right here to get a live and uncensored view inside the house. After your 3-day free trial, you will be charged $14.99 for the rest of the Big Brother season!